Have a question about the Sherwood Sabre Wave Guard Snorkel? 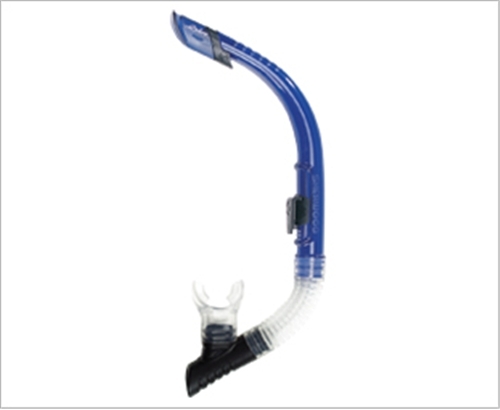 Snorkels can be a drag on your dive—literally—but you don’t want to be without one. That’s why we streamlined our snorkels to reduce drag. Color coordinate them with one of our great masks? A patented snorkel retainer that allows quick ratchet adjustment and quick disconnect. Large, silicone purge valve for easy clearing of residual water.